October | 2013 | Brand On! Got piles of business cards you need to do something about? Do you dread having to input them manually into your contacts database? ScanBizCards is a great app for iOS, Android and Windows devices (along with a companion website) to solve this problem for you. Cost: The iPhone app is currently discounted to $3.99. 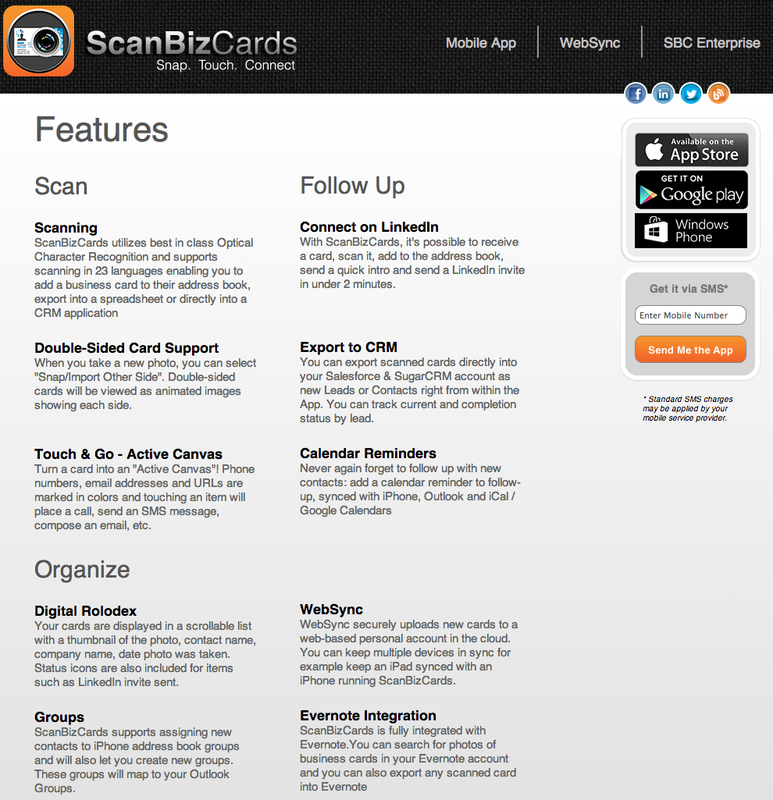 Purchase the iPad version, ScanBizCards HD ($9.99 USD) and get 1 year of WebSync free. The pricing for Websync is $0.99 USD per month or $9.99 USD for a full year. Thanks to Garth Moulton and Michael Barclay of ScanBizCards for turning me on to the product. Speaking of faking people out, you can get temporary phone numbers for iPhone and Android. Use these for both incoming and outgoing voice calls. 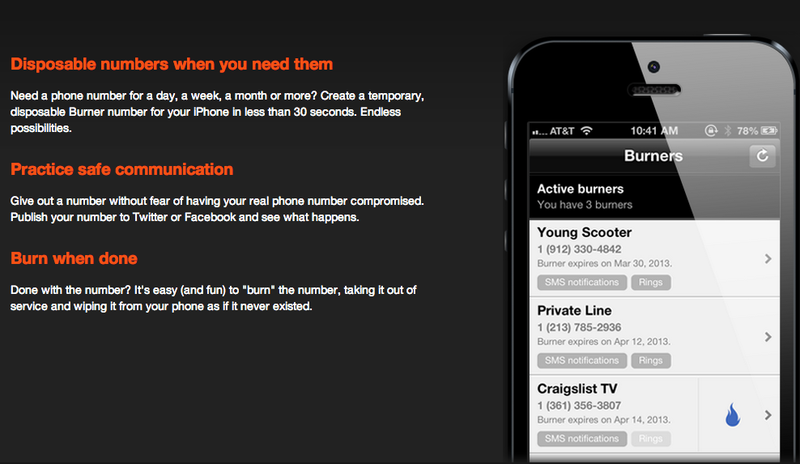 You can add each “burner” as a contact and even create custom voicemail messages. This app is ideal during Craigslist or Airbnb exchanges, and for avoiding nagging merchants and other questionable types. 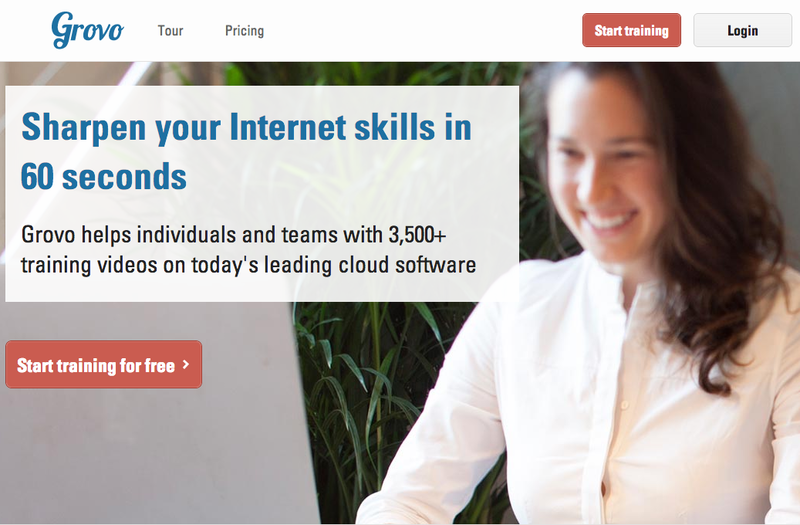 Bitrix24 is a “social intranet” on steroids. It combines the best features of Yammer (internal communications), Basecamp (project management), Salesforce (CRM) and Dropbox (file sharing and document management) in one place. 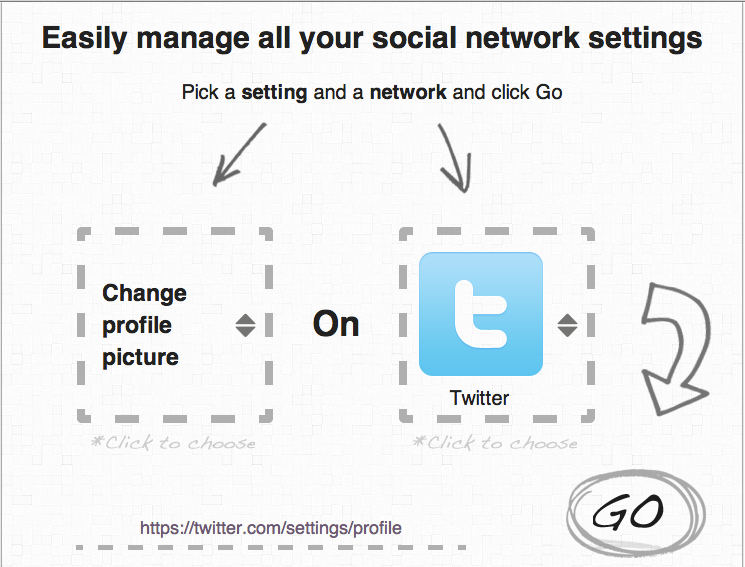 It also provides Skype-like video chats and other functions like calendars. Bitrix recently released a new version of its social collaboration suite, which allows users to create, edit and collaborate on documents online. 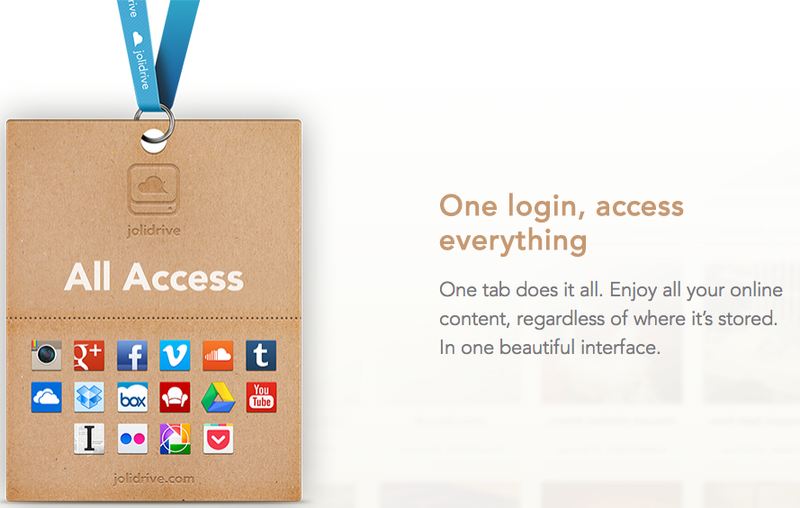 Check out all the features at their site, because there are a bunch of them—over 35 components. Cost: Bitrix24 is 100% free to any company or organization with up to 12 employees. They offer paid plans priced at $99/mo (50 GB) and $199/mo (100 GB), and both come with unlimited users. As a reader of BrandonUttley.com, you can get your account upgraded to have the same features as the $2,400/year Professional plan free for one year. All you have to do is tweet about this review or write about it in your Facebook account, and leave a comment with your Bitrix24 ID (subdomain) and tweet/post. The deadline for this promotion October 7, 2013.